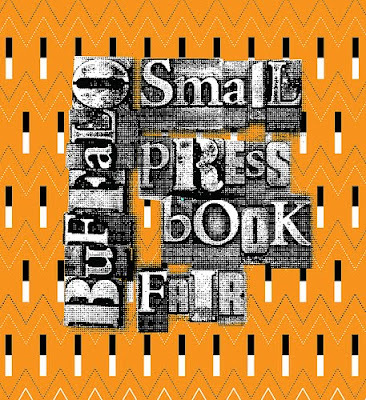 last weekend i attended the Buffalo small Press book Fair. very fun. looking forward to attending next year and maybe peddling some artsy books of my own. you can spot a book nerd a mile away: quirky glasses and outfit (with obligatory scarf), slightly dishevelled hair, very pale (oh wait, i just described myself minus the quirky outfit. i lean on the boring side).